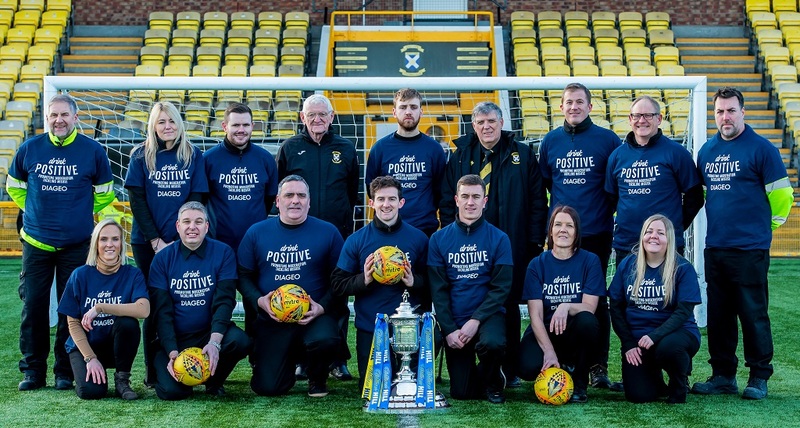 Scotch whisky employees from across Fife have teamed up with East Fife FC to promote a major responsible drinking campaign, Drink Positive. 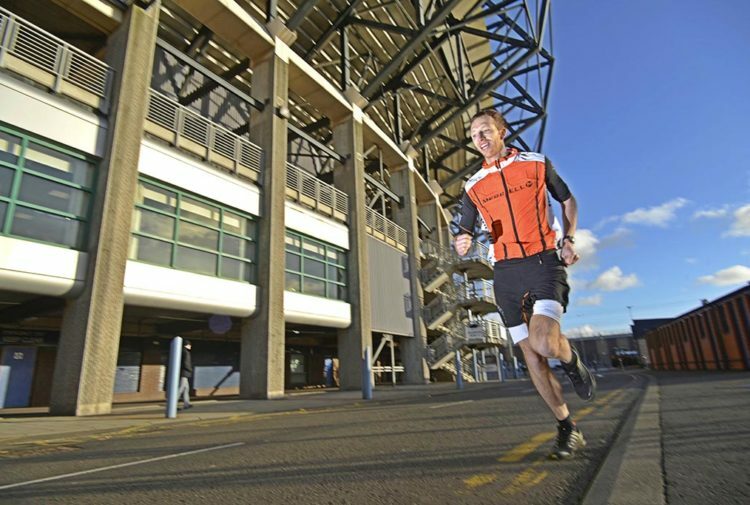 The alcohol education programme, run in partnership between the Scottish Football Association and Diageo, is delivering training to football fans, coaches and players on the effects alcohol has on the body, equipping them with facts on how to lead a balanced lifestyle. 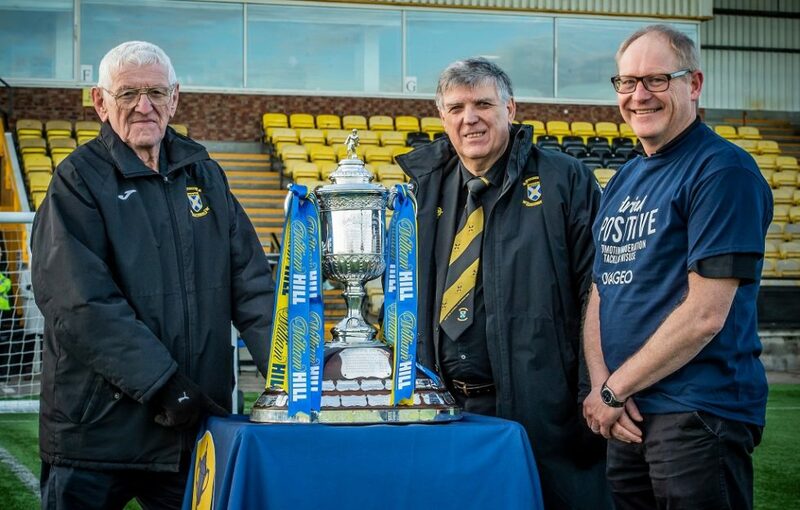 Jim Stevenson, chairman of East Fife FC, said: ‘Football plays an integral role in communities across Scotland and as a club we have a collective responsibility to promote a balanced approach to alcohol consumption. Fife is home to Diageo’s Cameronbridge Distillery, the oldest and largest grain distillery in Europe, as well as nearby packaging site at Leven. With around 1,000 people employed at its sites in Fife, it’s hoped that staff will be inspired to become Drink Positive ambassadors, taking the Drink Positive message to friends and family. Steve Blake, operations director at Diageo Cameronbridge Distillery, said: ‘We are proud to welcome the Scottish Cup to our Diageo sites in Fife. It’s visit marks an important part of our national responsible alcohol campaign and allows us to engage our employees and the wider community on the importance of responsible drinking. The Drink Positive campaign, which launched in September, is providing alcohol awareness training to amateur football coaches across Scotland to equip them with information on how alcohol impacts sporting performance. Through this training, they can build responsible drinking messaging into every coaching session, reaching tens of thousands of amateur players across the country. Fans will also be targeted with media messaging and engagement to raise their awareness of the harmful effects of alcohol misuse through the DrinkIQ website, which delivers engaging alcohol education, including alcohol unit and calorie calculators to encourage people to drink in moderation.